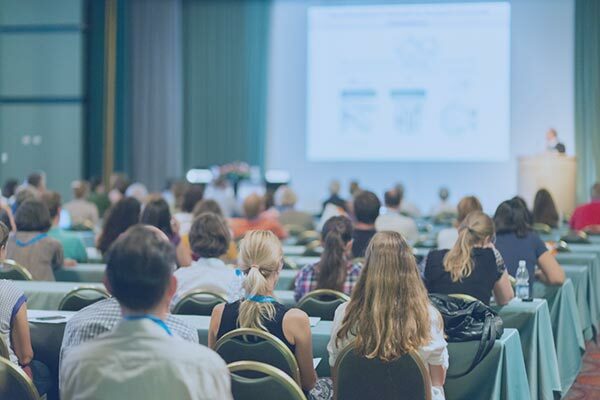 CobbleStone Software has training events just around the corner with two types of training for 2019 already in place. This year’s series, The Road to Contract Management & Procurement Success, is designed to help attendees discover new technological advances for contract management and procurement processes while developing a plan built for success. CobbleStone is providing current clients with the Contract Insight™ Group Training Tour which will cover the ins and outs of Contract Insight™ while diving deep into the benefits of smart tools like intelligent workflows and reports. For those new to CobbleStone, and who are interested in a contract management software built for them, we’re offering a Free Educational Seminar that will cover the basics of our configurable software and discuss the many different options to best meet your needs. Discover the best training event for you, and your team, and reserve your spot today! You don’t want to miss this client group training course! Contract Insight™ users will be given a road map to success for contract management and eProcurement processes. This informational event will dig deep into intelligent workflows and managing alerts, eSourcing, eProcurement, reports, and dashboards. In addition to becoming a CobbleStone Software expert, you’ll also earn a certificate of completion at the end of your training! You can collaborate with other Contract Insight users or learn from a CobbleStone Software representative. Whether you’ve just started using Contract Insight or consider yourself a pro on the subject, you can find value in attending this event. Complimentary breakfast and lunch will be provided for all registered attendees. You don’t want to miss this FREE educational seminar on CobbleStone's award-winning software, Contract Insight! Legal, contract, and procurement professionals will be given a road map to successful contract management. 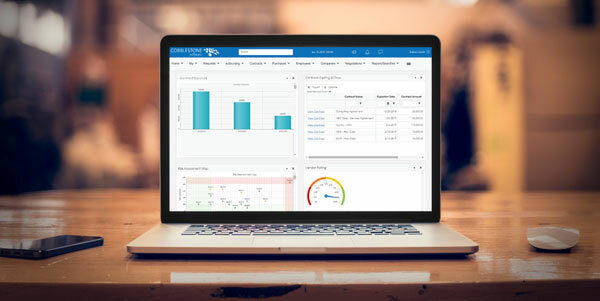 We invite you to learn more about CobbleStone's Contract Insight™ Contract Management, eProcurement, and Vendor Management Software. This informational event will cover the basic functionality of Contract Insight, provide tips and tricks for drafting better templates, and introduce smart solutions like risk management and AI. Take advantage of this in-person event that will allow you to see our software in action. Complimentary lunch will be provided. If you're looking for an edge in managing your contracts, you don't want to miss this! 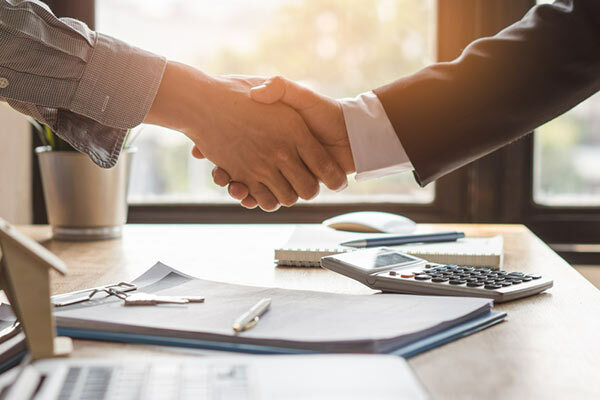 CobbleStone Software is a leader, providing enterprise contract management software solutions since 1995 and is trusted by thousands of users. CobbleStone’s contract management solutions provide contract tracking, user-defined fields, configurable email alerts, calendar notifications, contract workflow management, multiple security options, authoring of contract templates with dynamic clauses, revenue/cost management, full text indexing and searching, vendor/client ratings, document version control, custom reports, electronic signature and more. To learn more about CobbleStone Software’s events, email us at training@cobblestonesoftware.com or call 866-330-0056.